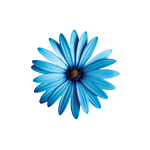 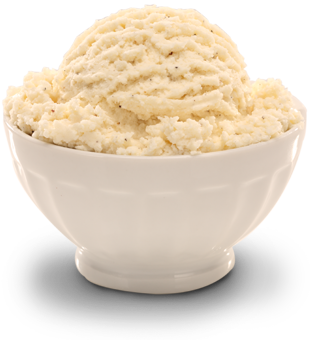 We're becoming more aware of what's in our food and what's healthy to eat. 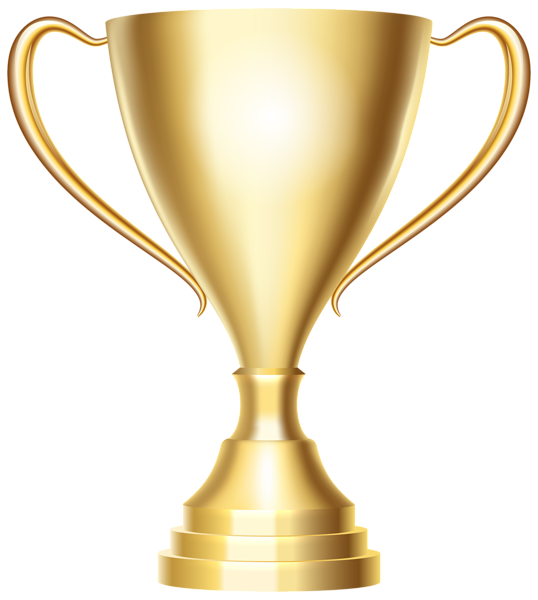 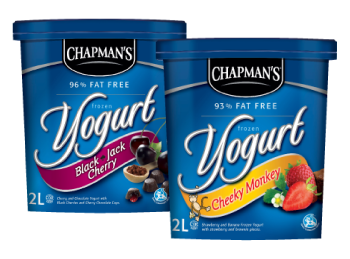 Here are a few tips so you can enjoy Chapman's Ice Creams, Frozen Yogurts, and Novelties while still keeping in mind a healthy lifestyle. 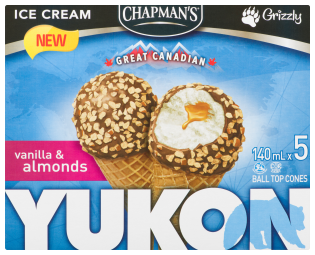 And hey, it's OK to have treats, just make sure they are part of a nutritious, balanced diet! 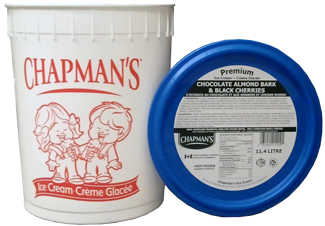 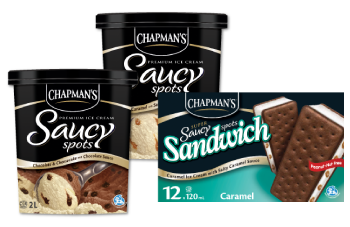 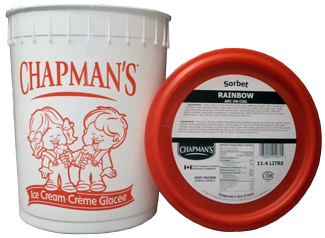 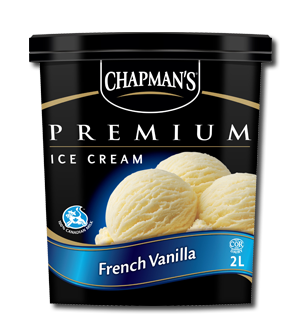 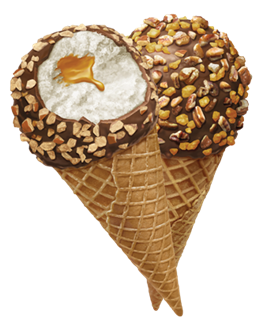 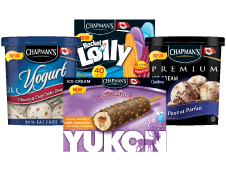 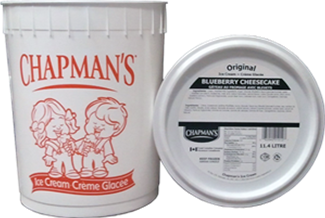 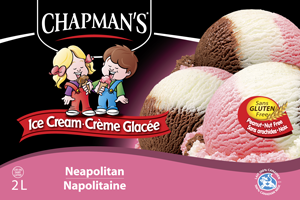 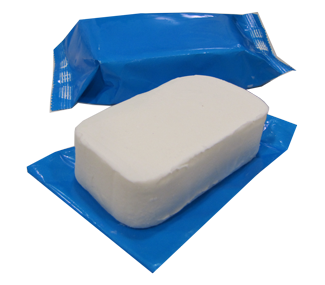 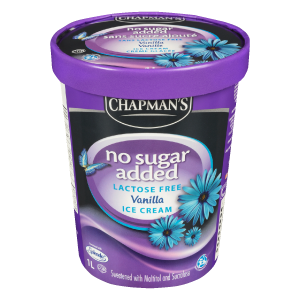 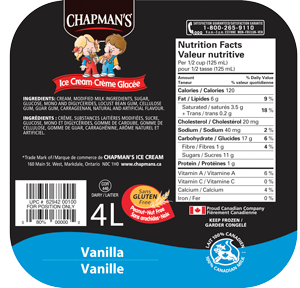 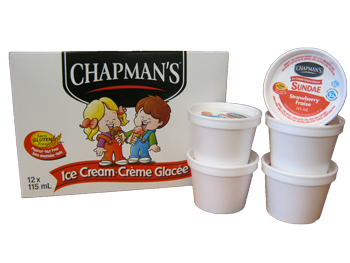 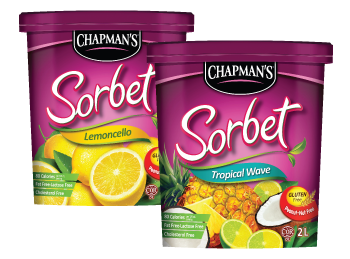 Chapman's also offers individual servings like ice cream sandwiches, low fat yogurt bars, and many other novelties.